AMC and Ridley Scott are about to haunt your dreams all over again. And this time they are doing it in a historical, but terrifyingly topical, fashion. The network announced Friday it’s renewed its first-ever anthology series, “The Terror,” for a second season. 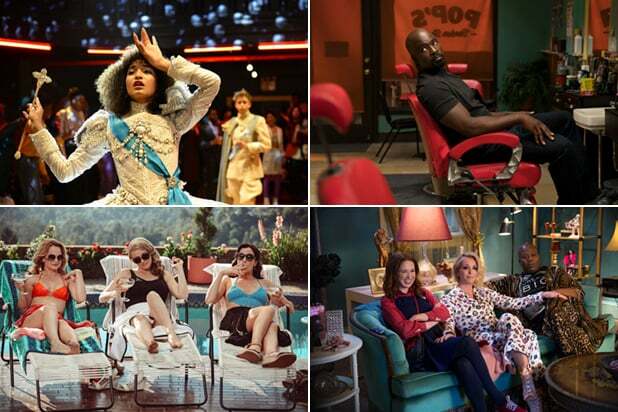 This installment hails from Scott (who executive produced the first season) and co-creators Alexander Woo (“True Blood”) and Max Borenstein (“Kong: Skull Island,” “Godzilla”). According to the official logline, the next iteration of the anthology series will be set during World War II and center on an uncanny specter that menaces a Japanese-American community from its home in Southern California to the internment camps to the war in the Pacific. The 10-episode second season is expected to air on AMC in 2019. The first season of “The Terror” — co-created and executive produced by David Kajganich and Soo Hugh — was inspired by the true story of the Royal Navy’s perilous voyage in 1847 while attempting to discover the Northwest Passage, as they are haunted by a supernatural creature. Season 1, which starred Jared Harris, Tobias Menzies and Ciarán Hinds, aired its finale last month. 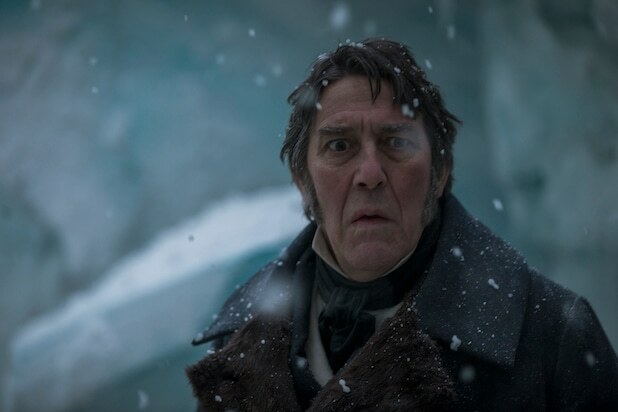 Season two of “The Terror” is co-created and executive produced by Woo and Borenstein, from an idea by Borenstein. Woo, who is currently under an overall deal with AMC, serves as showrunner. Executive producers also include Scott, Dan Simmons, David W. Zucker, Alexandra Milchan, Scott Lambert and Guymon Casady. “The Terror” is an AMC Studios production which hails from Scott Free, Emjag Productions and Entertainment 360. The series is distributed internationally by AMC Studios and premieres across AMC Global markets as well as in certain Amazon Prime Video territories.